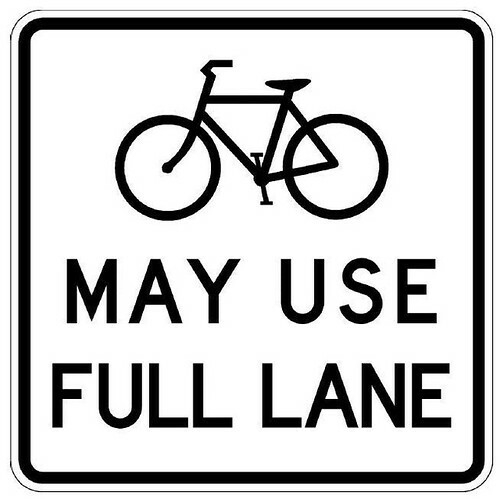 What are Bicycle Friendly Streets? 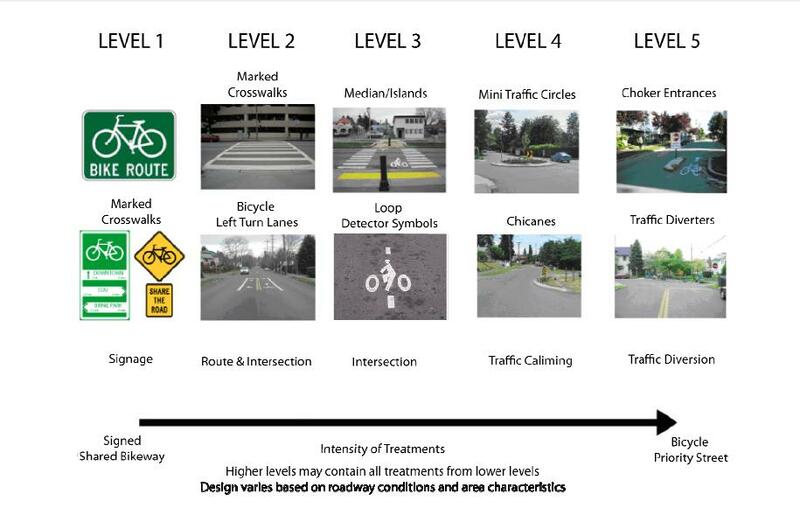 Bicycle Friendly Streets (BFS) are LA’s interpretation of Bicycle Boulevards. BFS facilities parallel major corridors and provide a calmer, safer alternative for bicyclists of all ages and skill levels. BFS are multi-modal streets, which means that they accommodate all neighborhood users from cars, to bikes, to pedestrians. 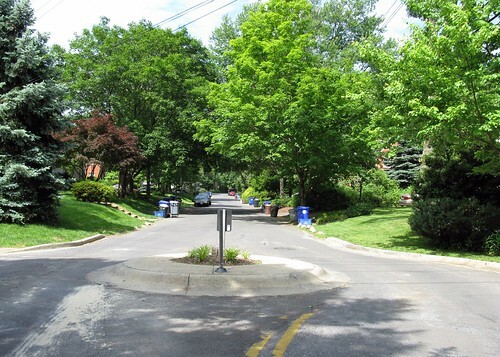 Neighborhoods surrounding BFS facilities stand to benefit from treatments that are designed to create calmer, safer streets. BFS solutions will be utilized primarily on the Neighborhood Network to create a pleasant and safe environment for relaxed riding, especially for bicyclists who are more sensitive to motor vehicle traffic. Pedestrians and bicyclists benefit from the slower/less frequent vehicular traffic, which creates a calmer, safer environment that is desirable for those modes. Thanks for your feedback.The Bike Plan has already designated the facilities as Bicycle Friendly Streets. However, that moniker falls under the category of “Neighborhood Network.” This designation conveys that all neighborhood users – bikes, pedestrians, neighbors – will benefit from the full build out of the LA City Bike Plan neighborhood network. Connect the ends together– connect the dots!!! connect 4th street to 6th street via Cochran, extent this bike way across the city. Cochran is wide enough to have a bike lane next to the parked cars. The bike lanes go nowhere!! also put up bike route map signs on bus stops, at main turns etc. with you are here stars. how do you down load this ??? ?